We are not your average App developer. Call +61 3 9103 1413 to speak with our experts. Or, fill out the form below to request a call back. 2 Dam Creative has been building innovative, creative digital solutions for organisations large and small for nearly 10 years. 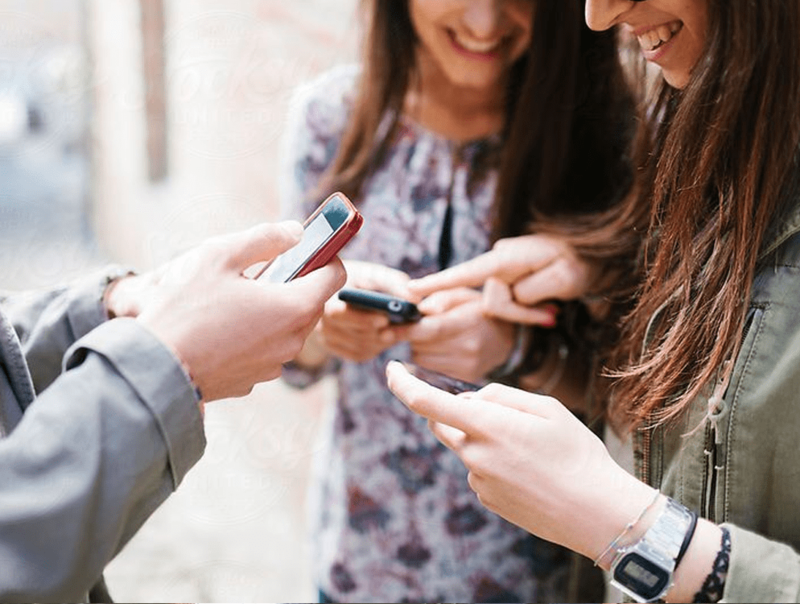 The mobile app market is expected to grow 270% to AUD$189 billion by 2020. 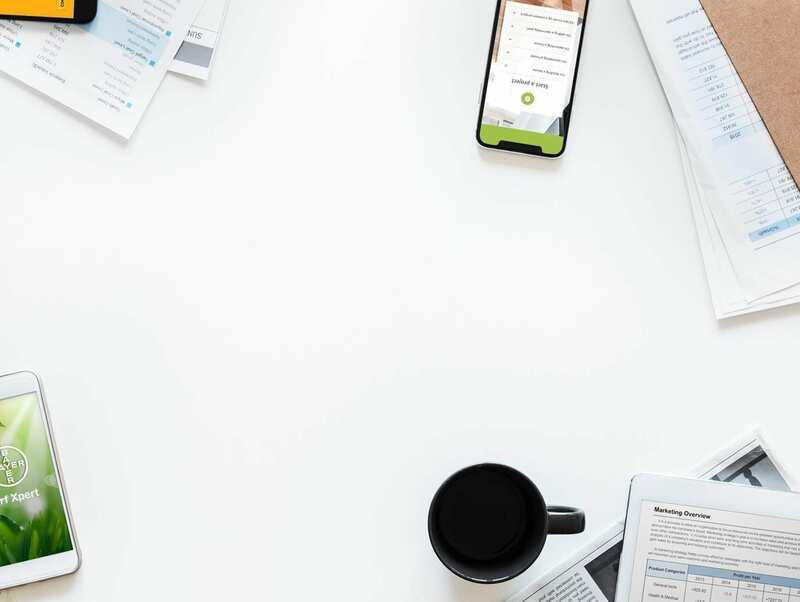 With thousands of new apps hitting online stores every month, the opportunities to reach a captive audience have never been greater. 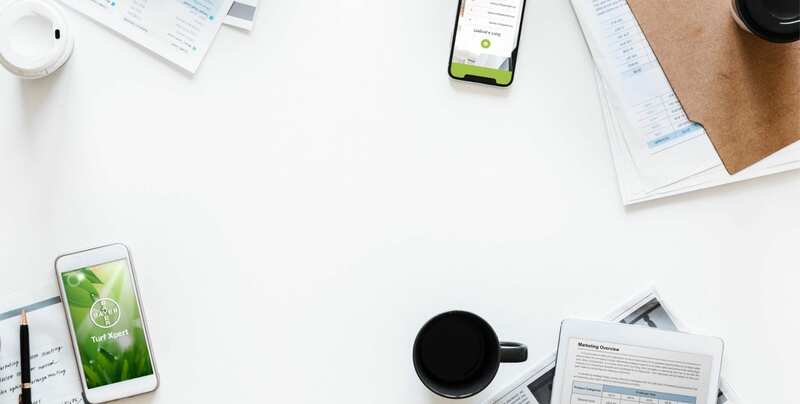 Whether you’re an established company or an entrepreneur with a great idea, you need a partner you can trust to deliver a solution that will help you stand out and thrive in a hyper competitive app economy. 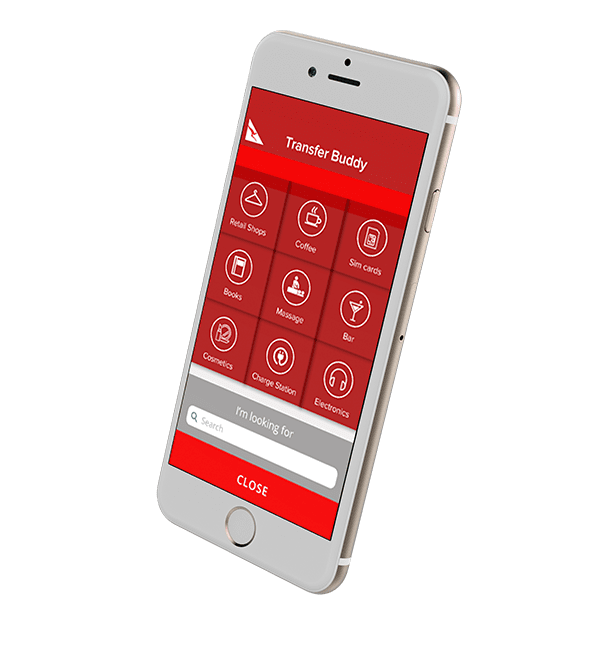 2 Dam Creative knows what it takes to build you an app that will look stunning and function seamlessly. 2 Dam Creative will deliver the compelling user-experience that will keep your users coming back time after time. We’ve refined our process through years of experience to create a formula that is efficient, intuitive and delivers outstanding results. 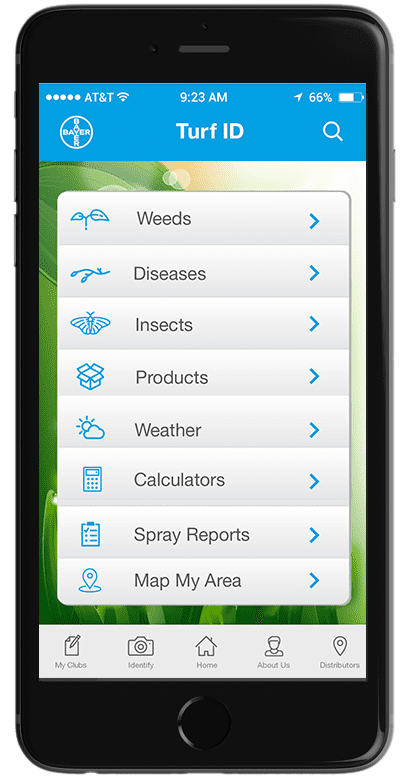 The award winning Bayer Turf Xpert app helps over 40,000 Greenkeepers across Europe identify, manage and treat weeds and diseases. 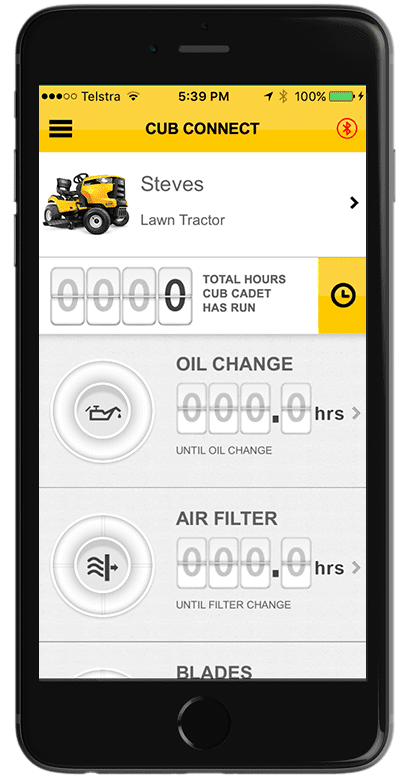 The MTD Cub Cadet app was built for Australian and European ride on mower users The app connects to the ride on and lets the user know when users need to replace parts on the mower. 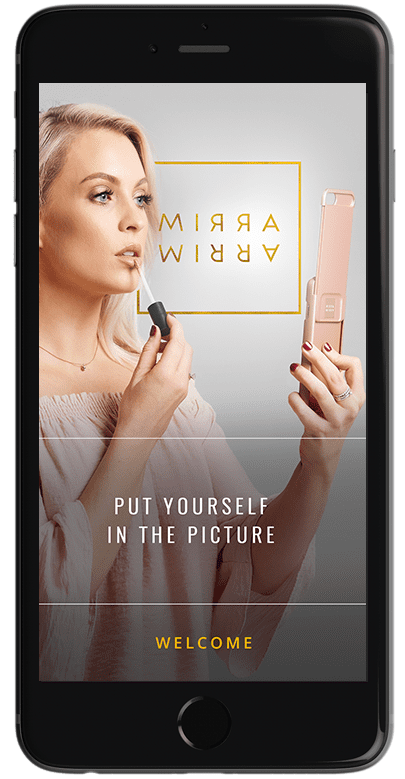 The Mirra Mirra app works in conjunction with an iPhone case. 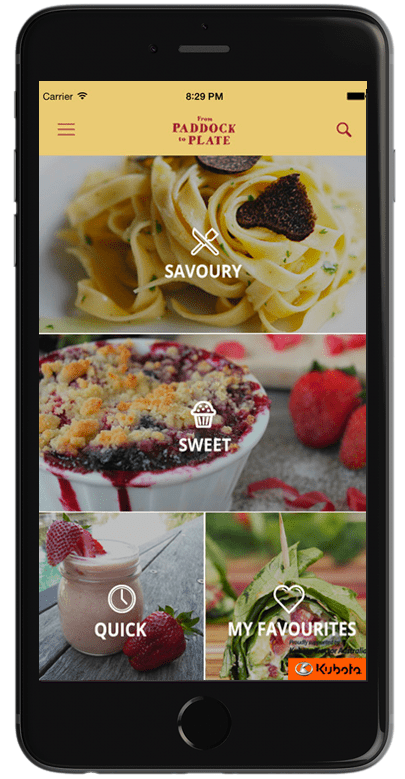 The From Paddock to Plate app provides users with recipes that use local produce. When an ingredient is tapped, local suppliers of that ingredient can be located. 2 Dam Creative are the winners of the Qantas Codeshare Hackathon. We beat some of Australia’s brightest and most creative digital talent with an augmented reality app that blew the judges’ minds. This incredible honour was testimony to the market leading skills that we can bring to every project. We’d love to speak to you about your idea and show you how we can bring our award-winning skills to your project. The link to download our ebook has been sent to your email address, thanks for your interest! 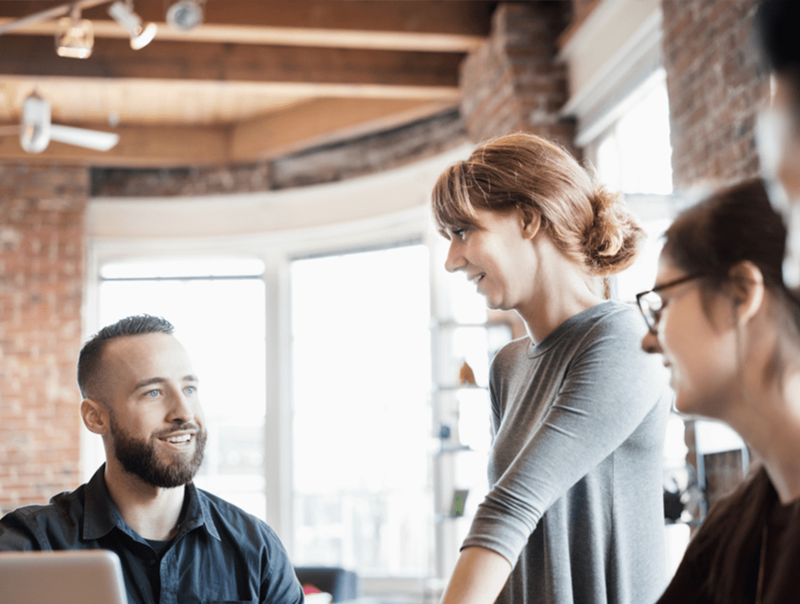 We’d love to sit down with you to hear your ideas and explore how we can turn them into a reality. Contact us today and we’ll set up a time to chat.